Ecco l’annuncio! Nick andra’ in Tour in Inghilterra e Europa! Arcimboldi a Settembre! Biglietti in vendita ORA! 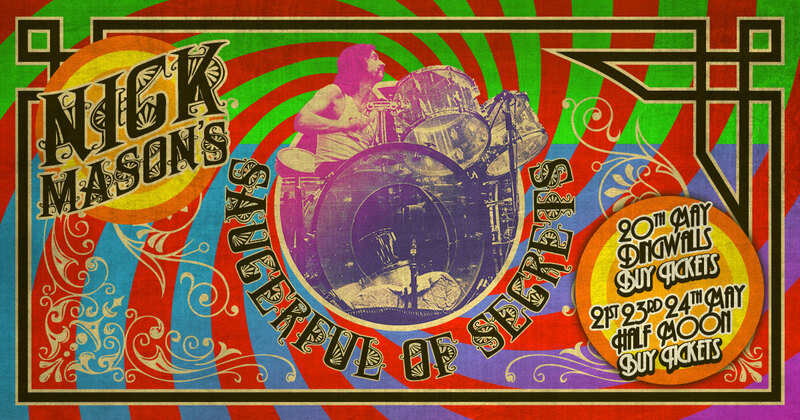 For full details of all 21 dates and venues, and to purchase tickets, visit www.thesaucerfulofsecrets.com. Tickets go on sale now (9am UK time this morning).